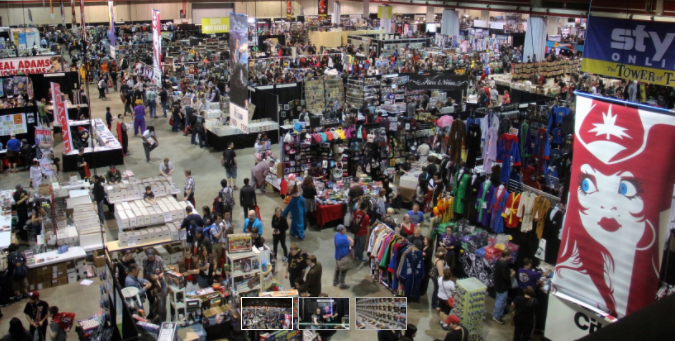 Calgary Expo is back! 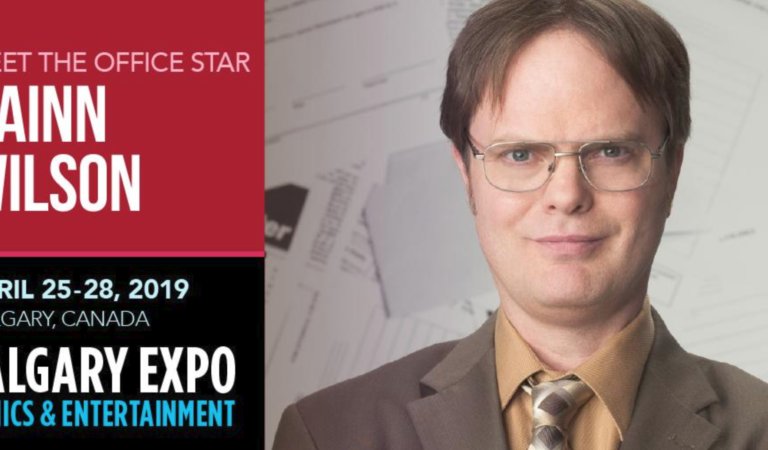 Win two four-day passes! 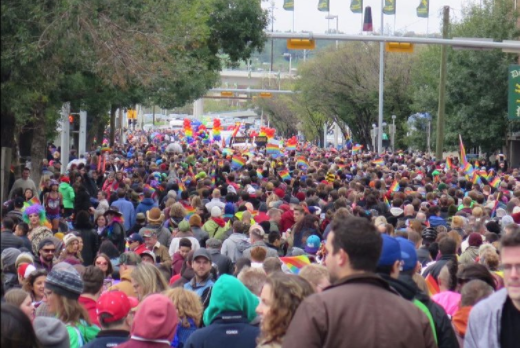 Calgary’s three biggest parades are changing routes! Check them out! 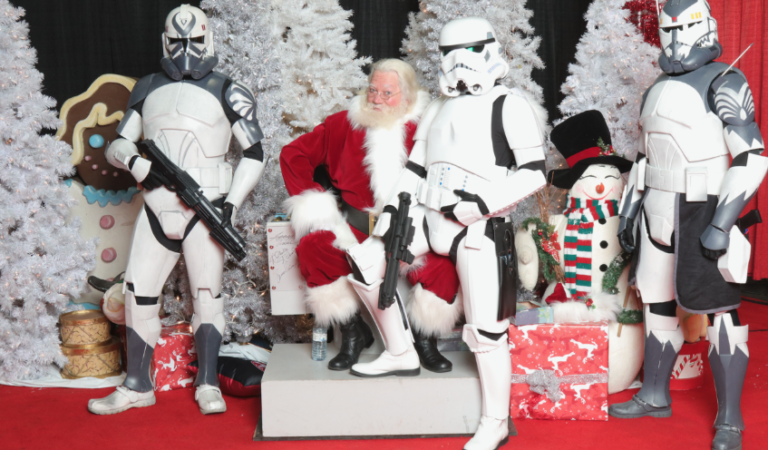 Win your way into the Calgary Expo! 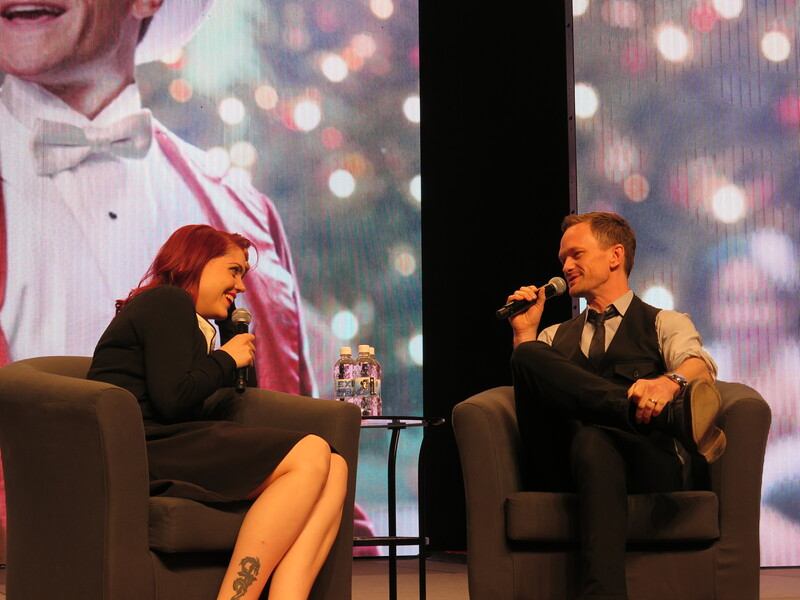 Video: Watch Neil Patrick Harris’ panel at Calgary Expo! 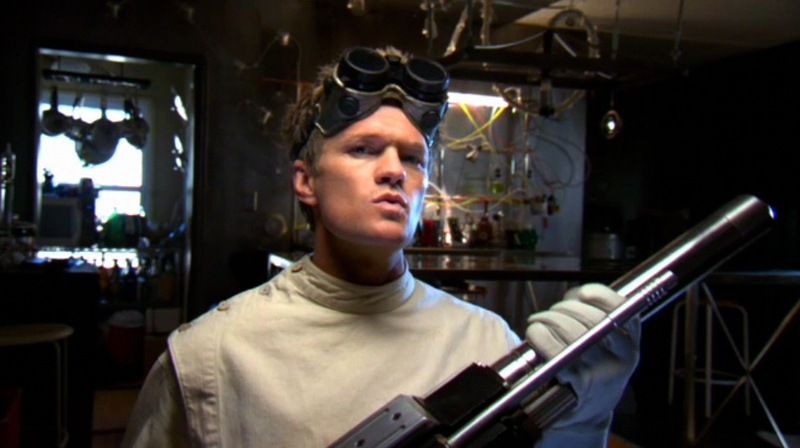 Neil Patrick Harris added last minute Calgary Expo! 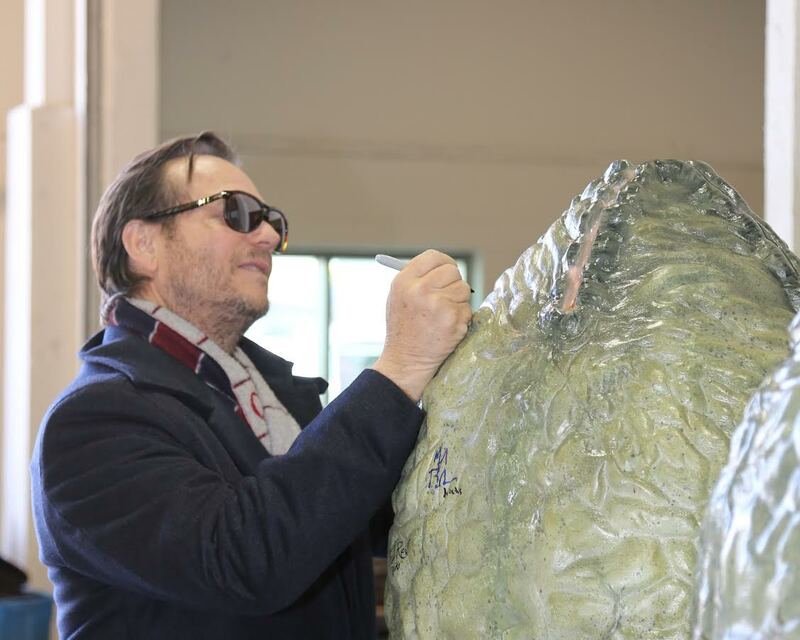 Priceless Aliens memorabilia signed by the entire cast is up for auction to help Calgary family! 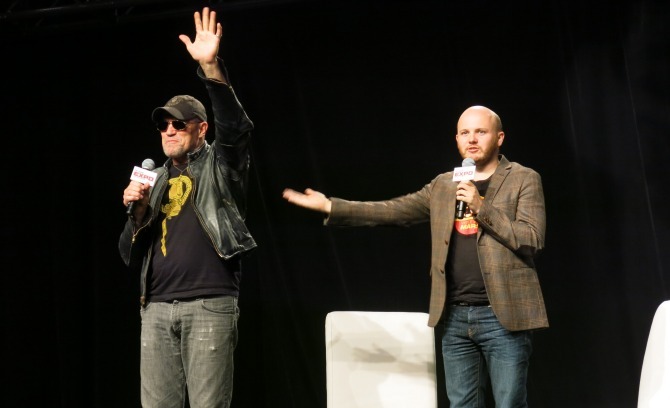 Confessions of a Calgary Expo moderator!